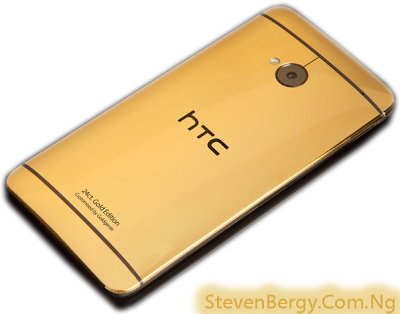 Where Can I buy the HTC One Gold Phone and iPhone 5S Gold Phone ? Our last post was about Gold Smartphones and the Smartphone we emphasized on was the HTC One, just because it is the latest Gold-Plated Smartphone among the top Smartphones this year. Although, Samsung and Apple already released their own Gold edition of the Samsung Galaxy S4 and Apple iPhone 5S sometimes ago. Well, it is highly observable that these Gold Smartphones are almost impossible to just see and buy anywhere, even on the internet. 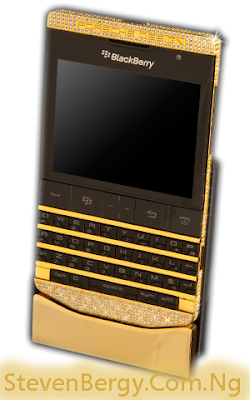 Now, the question is " where in the world can I buy these Gold Smartphones ? " Goldgenie is the only website that i will ever recommend for you to buy your Gold Smartphones just because Goldgenie is trusted for this and they also collaborates with big names like Apple, Swarovski, Rolls Royce, Bentley, Lexus and many more others which simply means that they are legit. 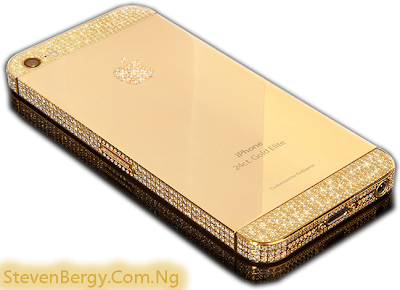 Apart from the Gold-Plated Smartphones, you can also buy Laser engraved and Crystallized products from Goldgenie. 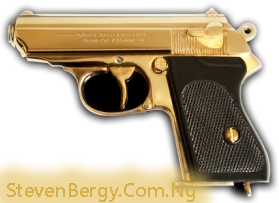 The reason why i used products is because Goldgenie also design and gold-plate many things, if you don't know before - Goldgenie designed the Gun in the picture below for James Bond (007) and it costs £1,662.50. There are lots of Gold Smartphones and Tablets that you can buy on Goldgenie which includes HTC One, Samsung Galaxy S4, iPhone 5S, iPhone 5, BlackBerry Q10, BlackBerry Porsche, iPad Mini, iPad and iPhone 4S. 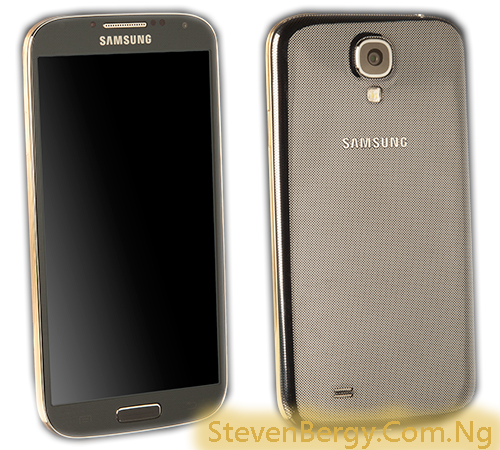 Do you already have any of these Smartphones and you don't want to buy another one ? Then, you can just send your Smartphone to Goldgenie for customization and get it back in just 14 days when they are through with your customization. 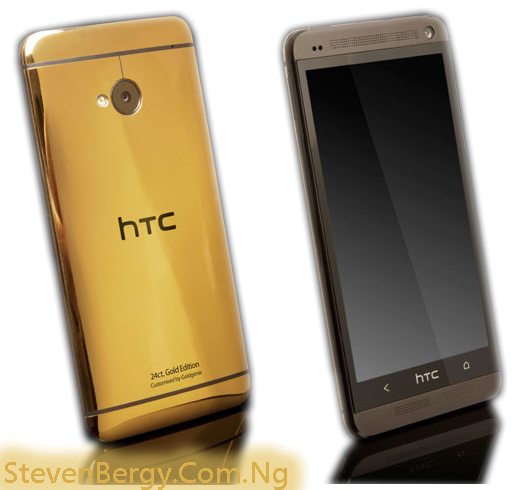 Now, you can just check the price of the HTC One Gold, Samsung Galaxy S4 Gold, iPhone 5S Gold and other Gold Smartphones below. 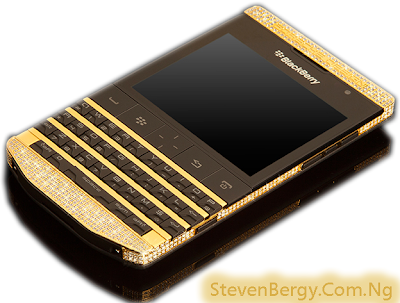 *these devices have the same specs with the regular edition, the difference is just the gold-plated body. Whoops !!! You wish you could just keep staring at those Golds ? 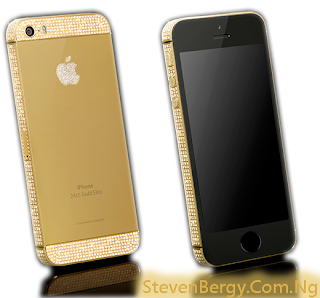 You can visit Gold Genie for more pictures and details. 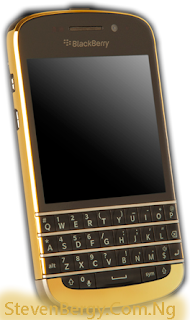 Which of these Gold Smartphones will you ever choose if you were to choose one ? Take the design, specs and gold look into consideration not the price. Kindly drop your comments in the comment box below and please share this informative post with others. Have a Nice Weekend !! !